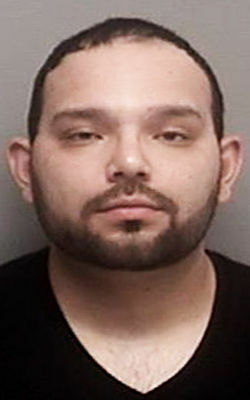 Cristian F. Rodriguez, 27, of 3505 Randolph Road, pleaded guilty April 3 to two counts of delivering more than 40 grams of cocaine as a party to the crime, according to online court records. A third count was dismissed and read in to the record. Walworth County sheriff’s deputies and federal Drug Enforcement Administration agents said Rodriguez supplied multiple ounces of cocaine to Christian Montano. The cocaine later was sold to a confidential informant, according to the criminal complaint. Text messages mentioned in the complaint show Rodriguez and Montano apparently setting up a cocaine deal. The two were among several drug arrests authorities announced in February 2018. 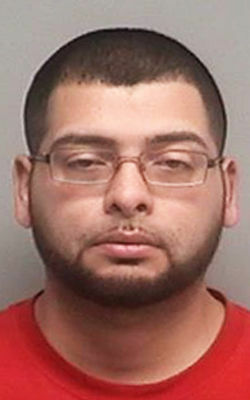 Montano, formerly of Delavan and now of 172 Martin St., Sharon, still faces several drug charges. He has pleaded not guilty. Rodriguez is set for a sentencing hearing at 10 a.m. June 12. Information from a wiretap led Walworth County prosecutors to charge a Janesville man with providing cocaine to a Delavan man, according to a criminal complaint filed Wednesday.